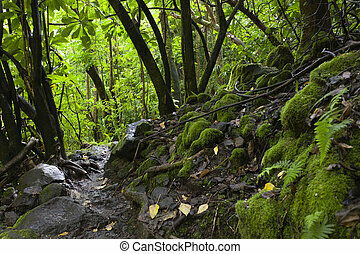 Maui rainforest. 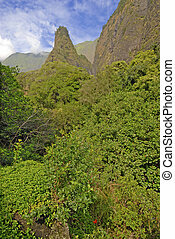 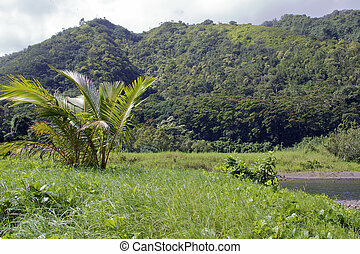 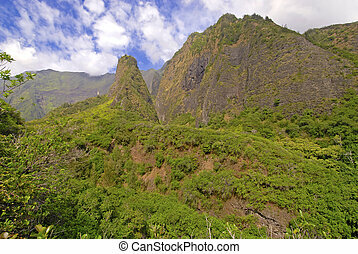 Aerial view of rainforest valley in maui, hawaii. 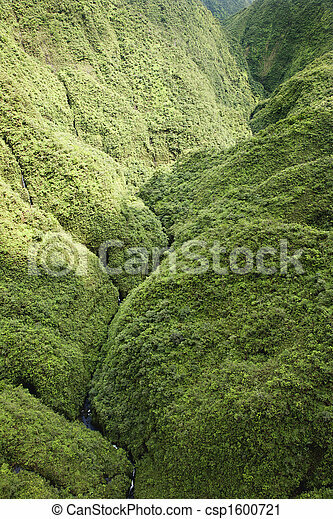 Aerial view of rainforest valley in Maui, Hawaii. 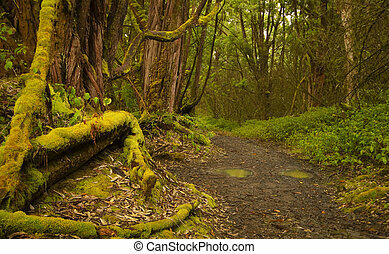 A footpath through the rainforest on the Pipiwai Trail to Waimoku Falls in Maui, Hawaii. 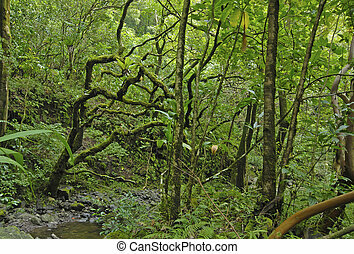 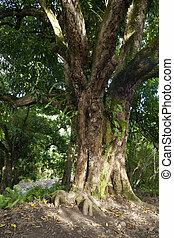 An old overgrown tree on the Pipiwai Trail to Waimoku Falls in Maui, Hawaii. 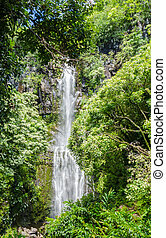 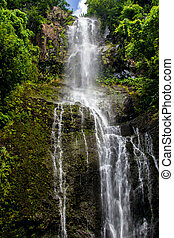 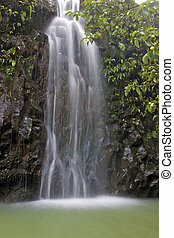 A little waterfall and on the Pipiwai Trail to Waimoku Falls in Maui, Hawaii. 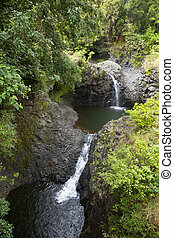 A little waterfall and a cave on the Pipiwai Trail to Waimoku Falls in Maui, Hawaii. 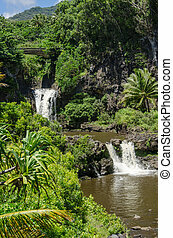 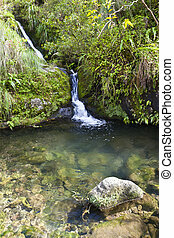 A set of little waterfalls and pools on the Pipiwai Trail to Waimoku Falls in Maui, Hawaii. 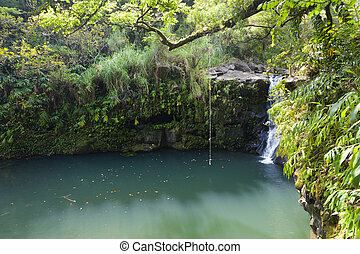 A little waterfall and lake with a swining rope on the Road to Hana in Maui, Hawaii. 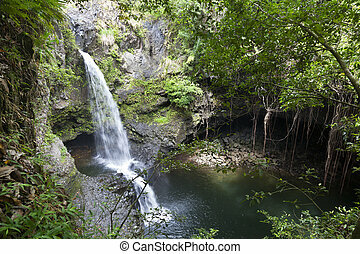 Waterfall near Hana on Maui, Hawaii, USA.